Later this month (next week in fact) I will be leading a class at George Brown as part of their Continuing Education program. 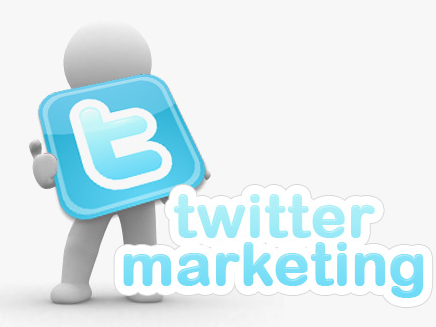 As part of the Social Media Marketing Certificate I will be teaching the Twitter Marketing course. To say that I am excited would be an understatement. I’m pumped. And not so much about having the opportunity to teach. But the opportunity to share and learn. Social media continues to change. Both from a tools/platform perspective and a best practises perspective. This will give me and my students the opportunity to learn the latest trends and practises around using Twitter for marketing. The best part of the course will be our guest speakers. Being situated here in Toronto gives us the opportunity to learn from some interesting people working at cutting edge brands. Twitter Canada also has their offices here (yes, I’m trying to get someone from there to come speak to the class). Trevor Dean from Level 9 Digital Strategies Inc.; Ira Kates from Catalyst; W. Ryan Dodge from Royal Ontario Museum; and Jaime Stein from ING Direct Canada. I’m also hoping to bring in two additional speakers. Acquire the strategic approaches and practical skills needed to engage with a target demographic using Twitter. Evaluate Twitter’s effectiveness as a marketing tool using case studies and assigned readings. Learn to plan, develop and maintain a Twitter presence for your brand, organization or business that delivers real business value.